dance.net - Highland Outfit (10246616) - Read article: Ballet, Jazz, Modern, Hip Hop, Tap, Irish, Disco, Twirling, Cheer: Photos, Chat, Games, Jobs, Events! 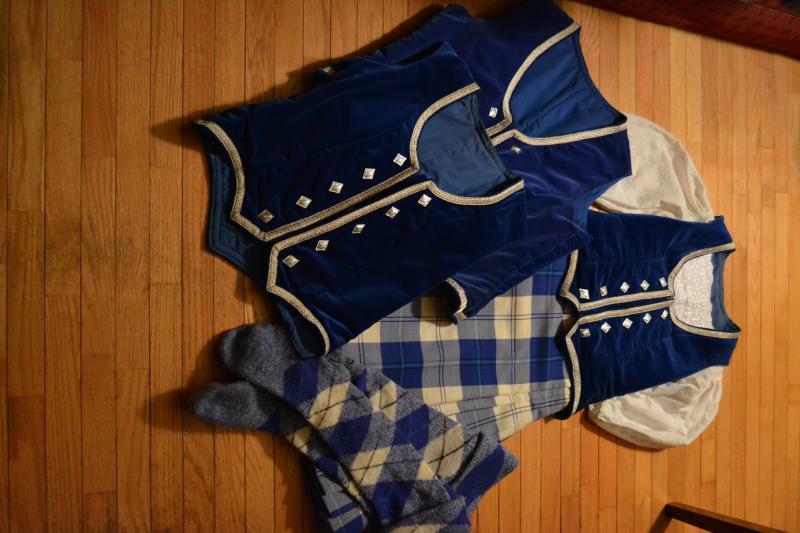 Highland Outfit for sale in Royal Blue Cunningham. Our daughter wore it from age 8 to 16 (has a growth pleat, which has now been put back in). Good condition. Comes with kilt, two pairs of hose, three vests and a blouse. $500 or best offer plus shipping from Ontario. Im new to this site, and interested in the kilt outfit you are selling. Not sure how to send you a private message regarding the outfit. Hello, I have sent you a PM.